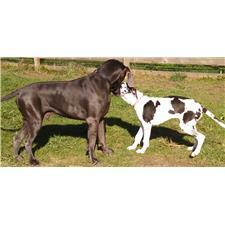 This Great Dane nicknamed Alexa sold and went to a new family. Alexa is a stunning beautifully marked 25% Euro Black female. 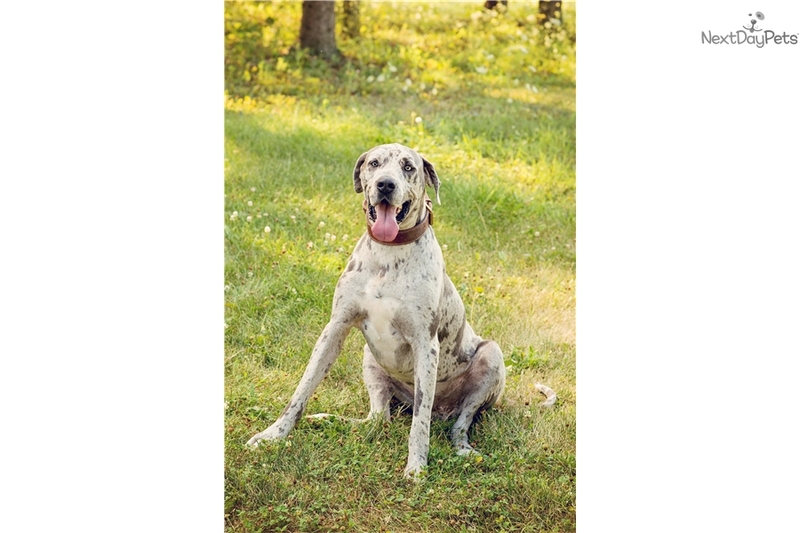 She has a beautiful European stature and her parents and grandparents have been health tested. 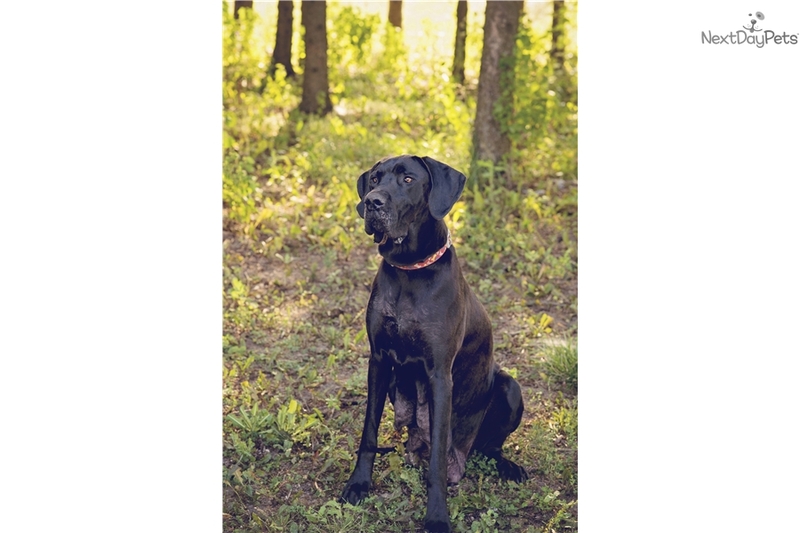 She also has an extensive champion line that includes some of Europe's finest danes. Her bloodline includes Vom Hause Wagner, Von Gigantic Blu, Terres De La Rairie, De La Benjamine, and Vom Hause Tiefenbach just to name a few. 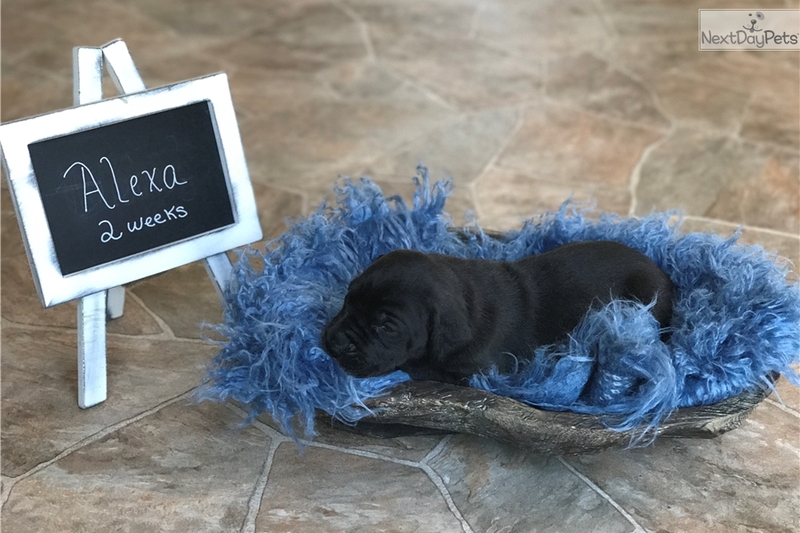 Her price $500 includes Akc registration, dew claws removed, current vaccinations and wormings, Vet Health check, 2yr Genetic Health Guarantee, Lifetime return contract, and lifetime breeder support. 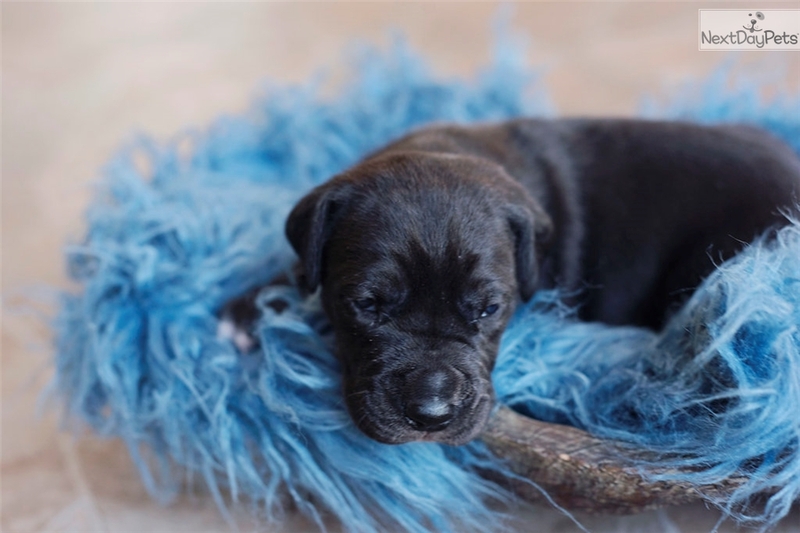 We have lowered their prices to help them find their new forever homes before they get too much older. 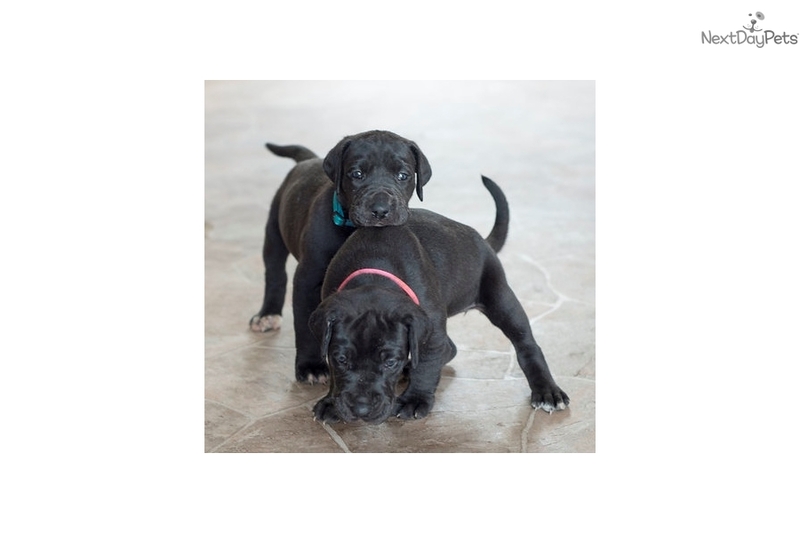 We don't ship our puppies but we will personally deliver them to your home for a fee. You are always welcome to come to our home to pick up your baby.